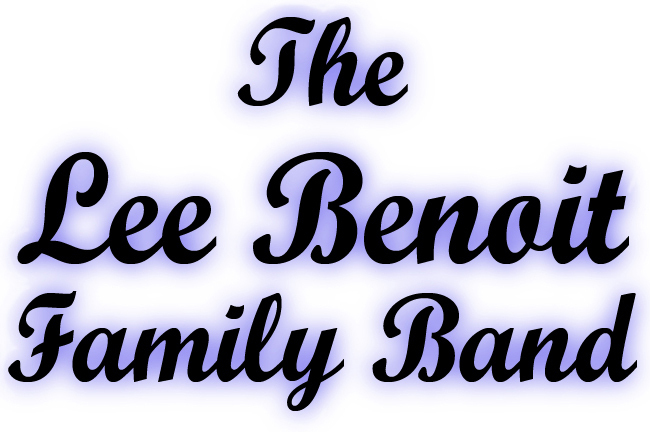 The Lee Benoit Family Band is one of the most active Cajun dance groups from South Louisiana performing at popular Cajun venues from Lafayette to New Orleans Louisiana and they occasionally take their music on the road to perform at folk festivals and special events throughout the world. 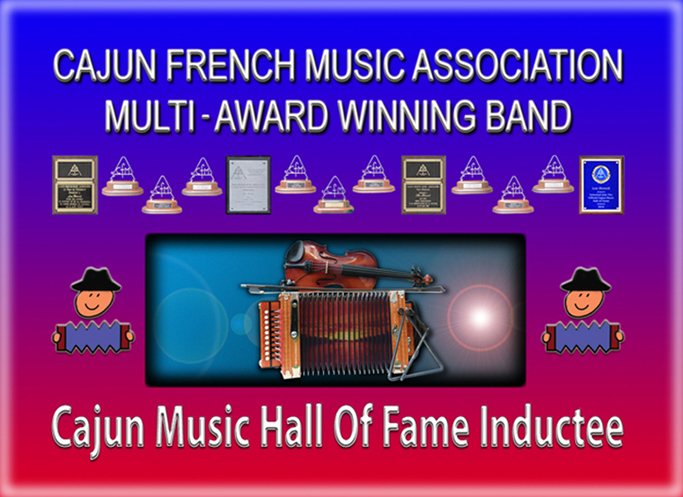 They are proud of their Cajun heritage and are truly devoted to performing traditional and contemporary Cajun music with dignity and professionalism. This group is one of the smoothest sounding Cajun dance bands that you will ever hear. Thank you for stopping by our web site. Sample or purchase our Music, check out our Schedule and YouTube Videos and take a look at our Friends and Fans photos. You can contact us for bookings or for more information about our group at valerie@leebenoit.com.